“Blessed is everyone who fears the LORD, who walks in His ways. Pslam 128 is part of a collection of Psalms known as the “Songs of Ascents” (Psalm 120-134). Many scholars believe that these Psalms were sung by pilgrim worshipers as they ascended the hills of Jerusalem to attend the three pilgrim festivals: Passover, Shavuot, and Sukkot. Israeli men were commanded to appear before God and bring an offering to the temple three times each year. Three times! Can you imagine their commitment? They journeyed to Jerusalem in the spring, summer, and fall. It takes roughly four months to prepare the vine cuttings so that they are ready to be planted, and strong enough to withstand the desert climate and thrive in the soil of the Negev. We start with a cutting of a vine growing in the Negev. We then plant it, wait for it to grow, transfer it into a bigger pot and repeat this process until it can be moved out of its planter and into the earth—where it is able to take root in ancient Edom and survive in this blessed land! Isn’t that a beautiful picture? 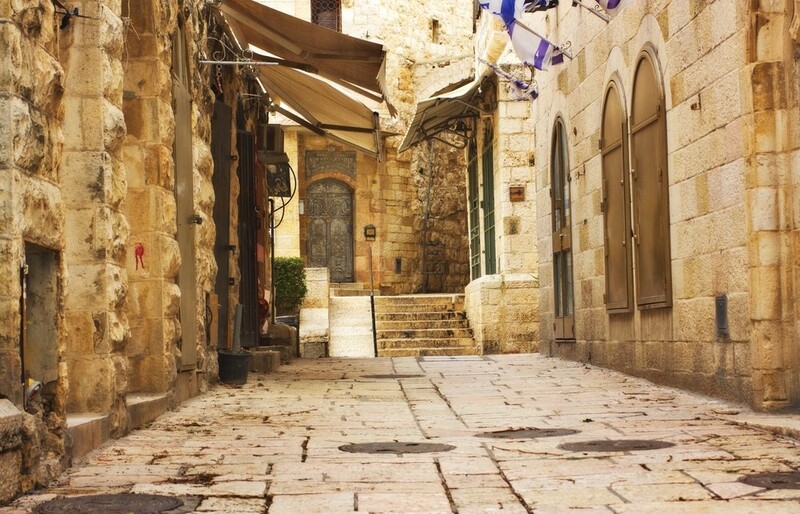 Weary men and their tired families declared their faithfulness to God on the road to Jerusalem. They even sang of their families and compared their wives to fruitful vines and their children to olive plants. Psalm 128:3 has become one of My Olive Tree’s favorite scriptures. We love that grapevines and olive trees are associated with God’s blessings, prosperity, and inheritance! When you plant olive trees and grapevines with My Olive Tree, you are doing so for this generation and for generations to come. One of the struggles that we face in our society is that we expect everything right now—we want instant gratification for very little work. We want to skip the planting, pruning and harvesting, and jump right into the juice and oil. 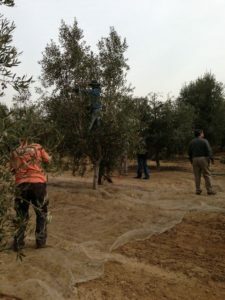 My Olive Tree is proud to be a part of the planting, pruning and harvesting! 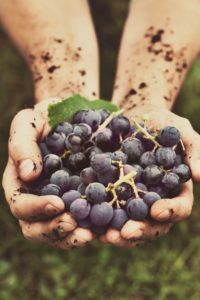 No olive oil has ever tasted as rich as olive oil that was harvested from our trees; no grape juice has ever tasted so sweet as juice that came as the result of our grapes being crushed. We are part of a growing Israeli agricultural economy that will be there for the generations to follow. We are making the world a better, greener place! If you would like to join us in our efforts please visit www.myolivetree.com to find out more.